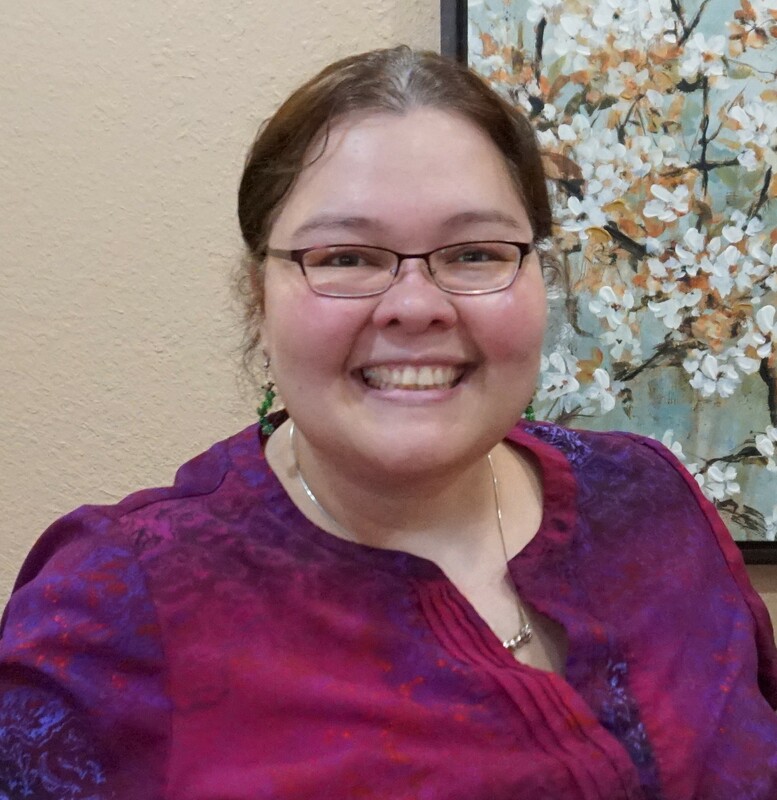 Dr. Rosillo has lived most of her life in San Antonio, Texas. Her family came here from Guadalajara, Jal. MX, her birthplace, when she was just thirteen years old. She received her Doctorate degree with honors from the University of Houston College of Optometry in 2008 after having graduated from the University of Texas at San Antonio and MacArthur High School in San Antonio, Texas. Dr. Rosillo is a Therapeutic Optometrist/ Optometric Glaucoma Specialist. Dr. Rosillo’s experience includes all phases from optometry; including medical and comprehensive eye care, pediatric eye exams, fitting of contact lenses (No RGPs), dry eye management, low vision and help for the visually impaired. Dr. Rosillo can also treat many eye diseases and conditions. She is also trained to detect many forms of diseases and conditions, which may need the attention of a specialist. Dr. Rosillo coordinates with other health care professionals to make sure all your eye care needs are met. Her priority in the optometry field, as well as in her personal life, is to be the very best that she possibly can be. It is the goal of the office to build on Dr. Rosillo’s professionalism to provide the very best care and services available.